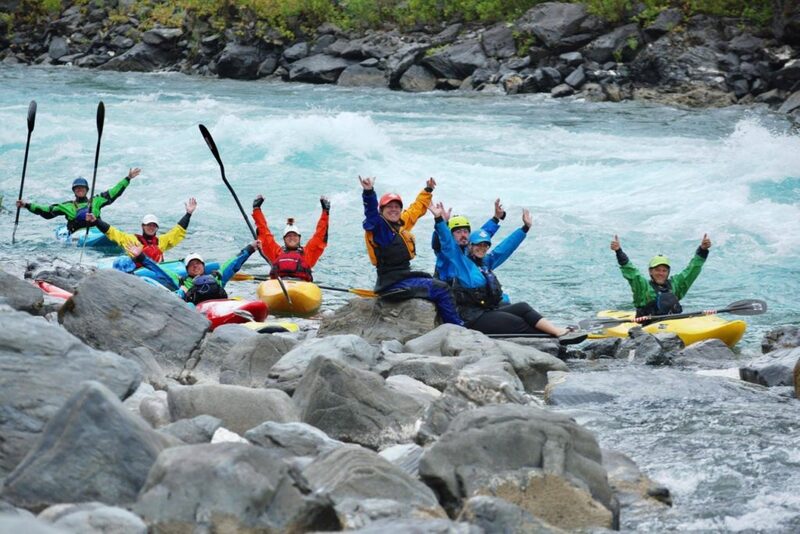 NOW you can become a lifetime member of the whitewater kayak community by learning to whitewater kayak in Chile. 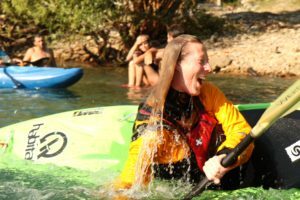 If you don’t feel your instructor gave you a remarkable kayaking experience then we’ll offer you an equivalent kayaking or multi-sport trip gratis. Am I Good Enough to Kayak Chile Rivers? 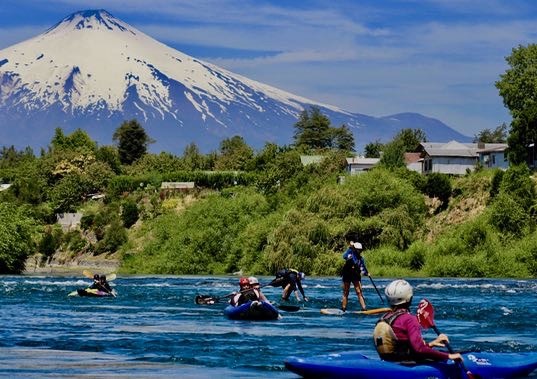 In the whitewater community Pucon is renowned for its world class waterfalls and class V rivers. But few people realize it is the world’s best destination for beginner and intermediate kayaking with over 30+PLUS class II to III+ sections. To make it even safer you’ll have the world’s best instructors making your experience challenging and fun. PKR is the student centered world’s best kayak industry leader. 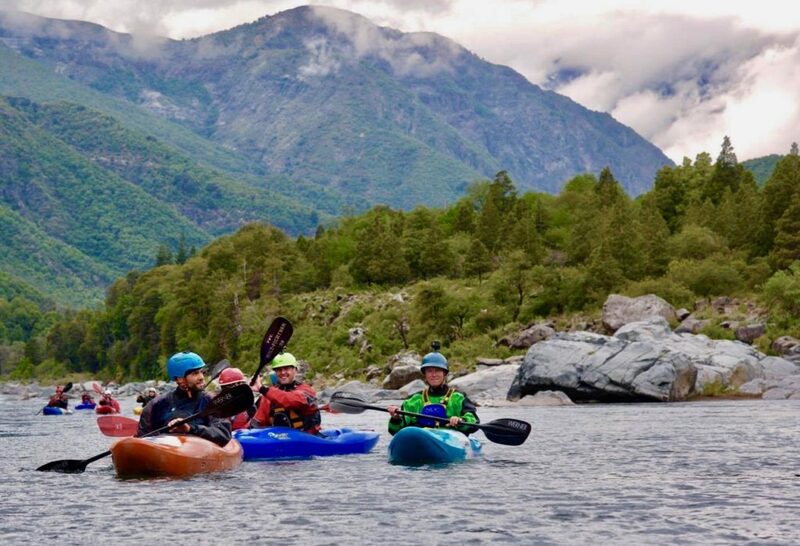 Whether it is our rare to find riverside location offering an unique lifestyle environment and access, South America’s best fleet of kayaks, the warm fires and architect funky buildings, cuisine, or just hanging out with your new friends you will cherish your Chilean home. It’s your vacation experience… let us pamper you riverside. 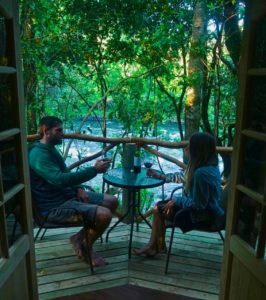 Your instructors love to showoff outdoor adventures and we’ve built a riverside property just for you to experience a week of hedonism. 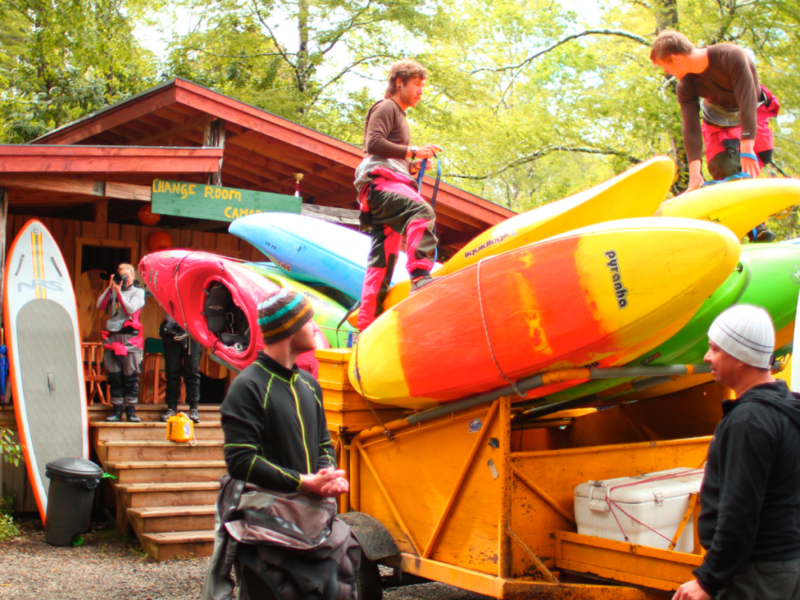 Mornings you’ll learn engaging river and kayak fundamentals. Your river experiences are your moments of adrenalin filled excitement that will create stories you’ll share for years. Return from the river with appetizers, games and drinks awaiting around the warm fire. This is where stories, toasts and reliving your story abound. Not Sure If The ReTreat Experience is Right for You? Send us an email or call to speak to a company that still answers the phone and speaks in person.